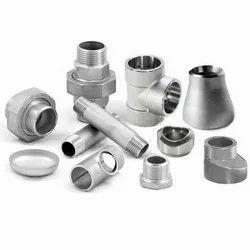 Leading Manufacturer of male adapter, stainless steel male elbow, alloy steel pipe fittings and stainless steel fittings from Mumbai. We Pearl Overseas is one of the leading manufacturers, suppliers and exporter of Male Adapter.Under the surveillance of our talented technocrats, this adapter is manufactured using premium grade raw material and cutting-edge technology in compliance with defined industry standards. 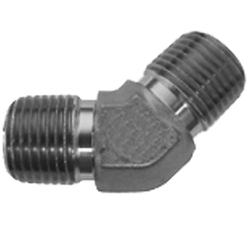 In order to ensure its quality, this adapter is rigorously examined against several parameters of quality by our quality controllers. 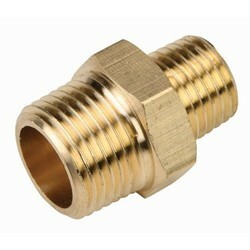 Additionally, this adapter is broadly used in numerous machines as a component. We Pearl Overseas is one of the leading manufacturers, suppliers and exporter of Stainless Steel Male Elbow.It is widely considered for its high tolerance among the customers we have. Committed to serve the satisfaction of our valued patrons at prime, we assure the durability and an utmost quality of the entire range of elbows offered. 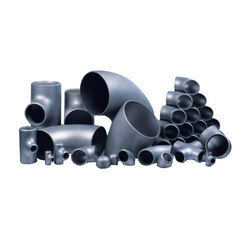 We Pearl Overseas are leading manufacturers & suppliers of Alloy Steel Pipe Fittings.